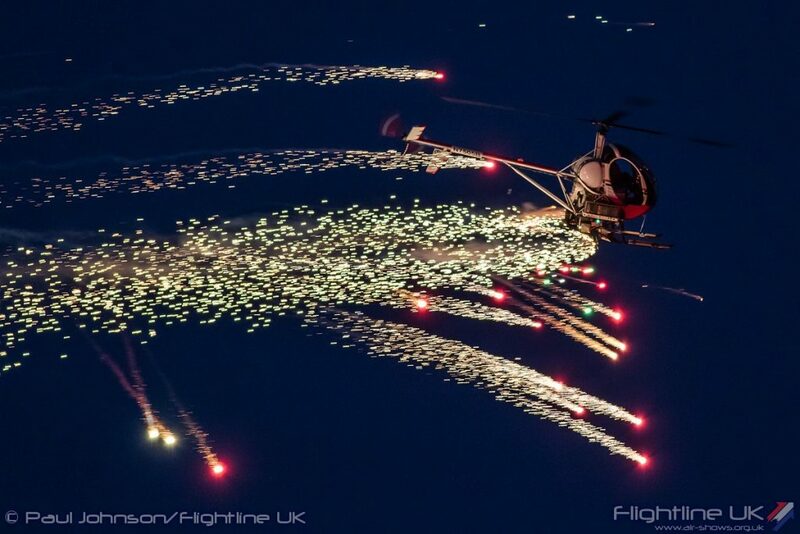 Evening flights will feature at this year’s Clacton Airshow once again, adding an extra dimension to the display. It will be the third year since twilight flights were introduced to the event, taking place this year on August 23-24, and they have grown in popularity each time. 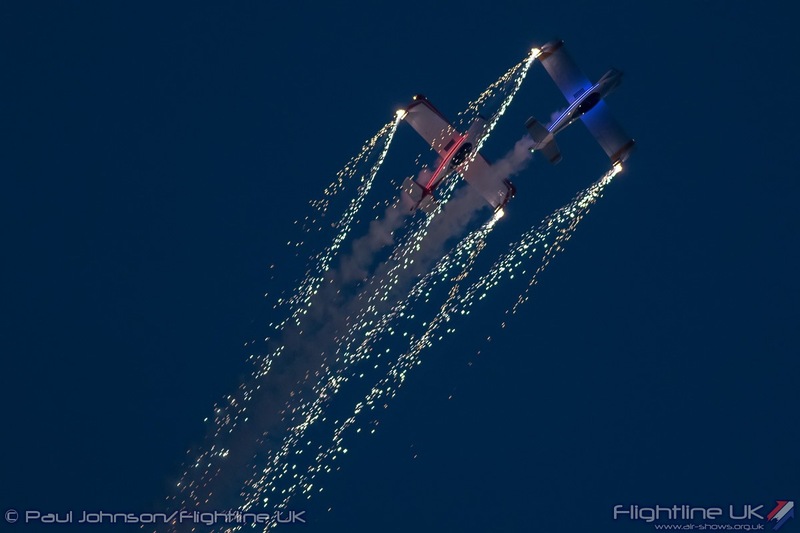 Taking part in the evening feature of the Clacton Airshow, run by Tendring District Council (TDC), will be the Twister Aerobatic Team, the Fireflies, and Otto the helicopter. 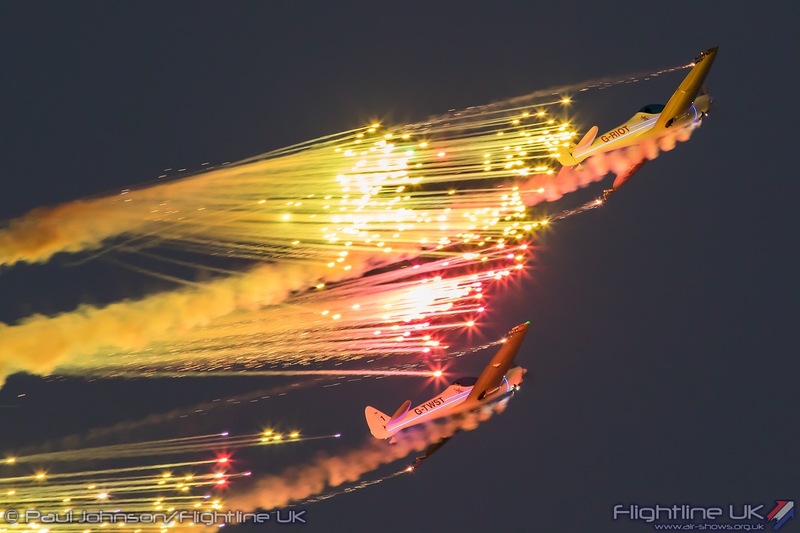 The Fireflies see two light aircraft take part in a swirling aerobatic display, while the Twisters perform a ballet in the air, as pyrotechnics fire off from the wings of all the planes. Meanwhile Otto the helicopter is from O’Brien’s Flying Circus and the rotors provide the ideal spinning mechanism for more brilliant pyrotechnics. The twilight display, which takes place on the first day of the Airshow between 7.30-8.30pm, has been backed by businesses in Clacton who say it helps boost trade beyond the usual end time of the flights. Rounding off the Airshow on the first day will be a spectacular fireworks display from the end of Clacton Pier, one of TDC’s tourism partners. Mick Skeels, TDC Cabinet Member for Leisure and Tourism, said the twilight flights were a feature that helped Clacton stand out from other airshows. 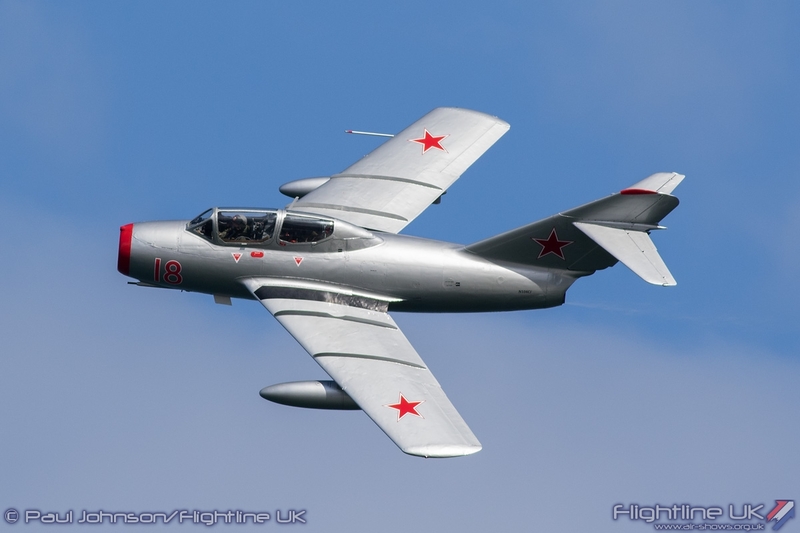 “While the daytime displays are breath-taking to watch, from the closeness of the passing aerobatic planes to the roar of the jets, the evening flights bring something magical to Clacton Airshow,” he said. “The lights and pyrotechnics from the aircraft in the dusk sky, over our stunning coastline, are just wonderful to behold. “As well as being spectacular, the timing encourages visitors to stay longer in Clacton and visit our cafes and restaurants – or even to stay the night – boosting our local economy further. 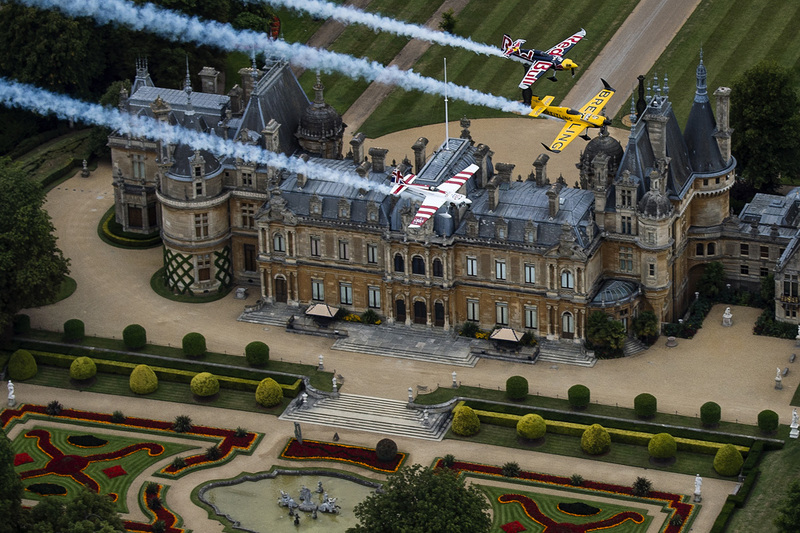 The twilight flights join previously announced displays, including the RAF Red Arrows and the RAF Typhoon jet. More flights are set to be announced in the run-up to the Airshow. The Twisters will also fly on Thursday day and the Fireflies will display on Friday day, as well as in the twilight section. Anyone wanting information about sponsorship opportunities, hospitality, or trade space at Clacton Airshow 2018 should contact 01255 686683 or 01255 686623. © 2019 TSA Consulting | Website managed by Flightline UK .